Mumbai: She is a star who has grown strength- to-strength as an actor and Kareena Kapoor says she has always been comfortable in her own zone. Kareena Kapoor Khan. Image from News 18. 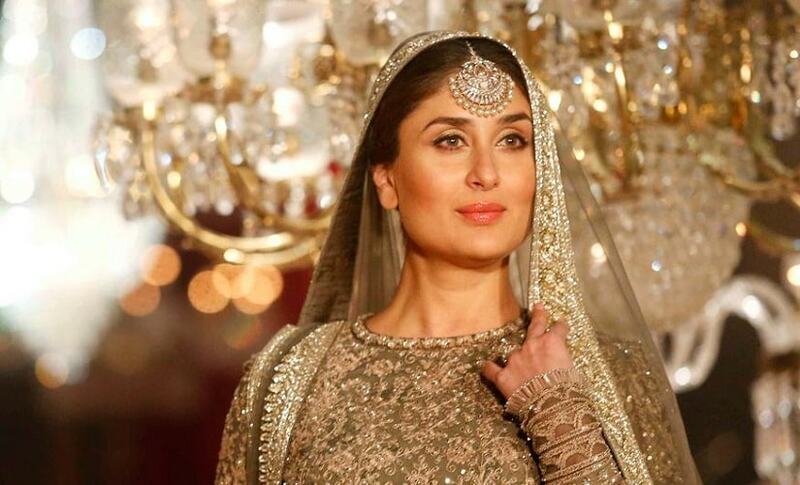 The actor will soon be seen in Veere Di Wedding, which marks her first film after the birth of son, Taimur. Kareena, who is regarded more as a contemporary than a senior by Alia Bhatt and Sonam Kapoor, credits her confidence in her 18-year-long career to have helped her gain the respect of these actors. "I think I have always carved a place for myself. Times change, generations change, people come and go. But I think it's maybe because of my confidence. It's in the way one carries themselves. That's very important. I take it as a compliment but I think I have always been pretty much in my own space. Right from Refugee till Veere Di Wedding," the actor told PTI in an interview. Kareena also returned to the ramp at the recently concluded Lakme Fashion Week Summer/Resort 2018 when she appeared as the showstopper for grand finale designer Anamika Khanna's collection "Nudes Reinvented". 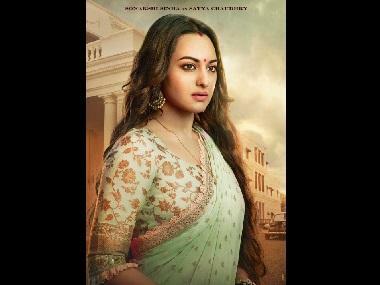 The star said Veere... was not the quintessential Bollywood romance with which her filmography is full of and that is why she took up the project. "It's a different kind of movie. It's a story of four friends. It's not the typical boy-meets-girl romance which I think I've done so much of. So I thought this should be different. It's a small film, made by women. The producers are women - Rhea (Kapoor) and Ekta (Kapoor). I think it's a special film and people will appreciate it." Women across the world are raising their voices seeking equal opportunities. Asked if time is here when the representation of women in working spaces would increase, Kareena said female artistes have been doing phenomenal work for ages and now they are unstoppable. "I think I have always worked with some amazing females directors. I have worked with Reema Kagti, she's a woman and she made a beautiful film, Talaash. There's Zoya Akhtar, there's Rhea as a producer. There are many doors open now especially in Indian film fraternity," she said.